Pyzis - finding the unique and quirky side of you! Quote [AGNESLXPYZIS] to enjoy 10% off all bills and free postage! 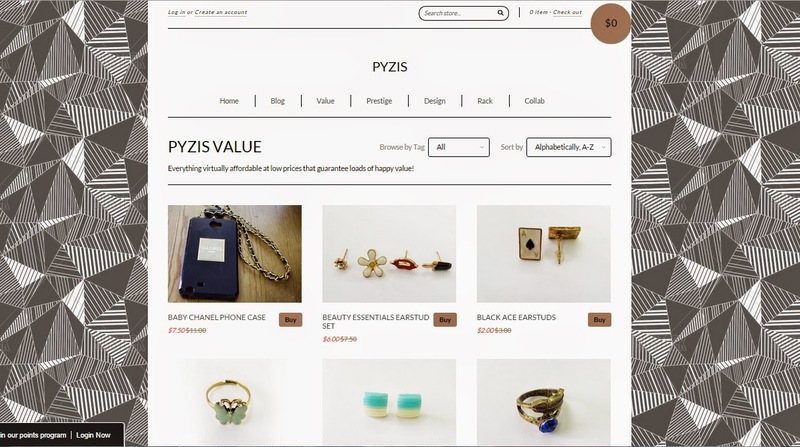 PYZIS was proudly established in April 2014 - an online fashion boutique that started as doing preorders selling only accessories via platform 'Carousell'. They now own an official website and Instagram which then helps to expand their range of products available for consumers and gives them a smooth and breezy shopping experience. If you think they only do accessories - you are wrong! They also do provide wide choices of apparels that are priced reasonably for you to choose from too! 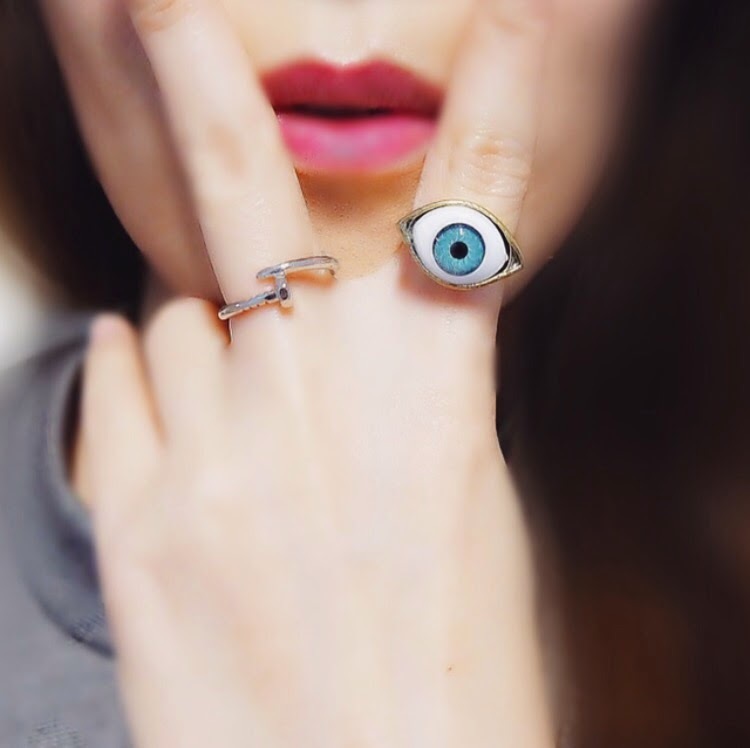 I really love how quirky yet minimal their accessories are! These are some of the products that you can find at PYZIS!! Currently PYZIS is generously giving my readers/followers a STOREWIDE DISCOUNT OF 10%! All you have to do is just quote [AGNESLXPYZIS] upon ordering, and additional free postage for all too! Also, remember to follow them on Carousell/Instagram for sneak previews + juicy updates!